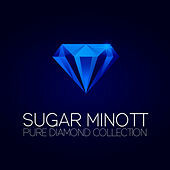 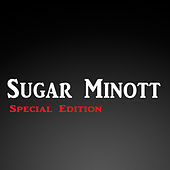 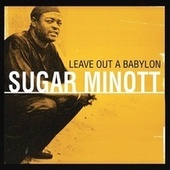 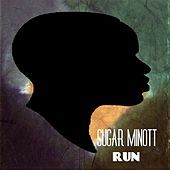 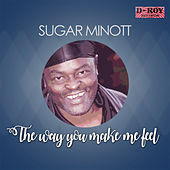 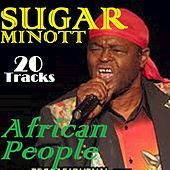 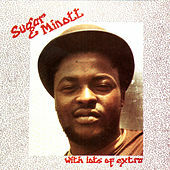 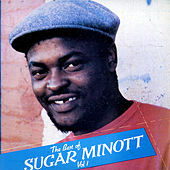 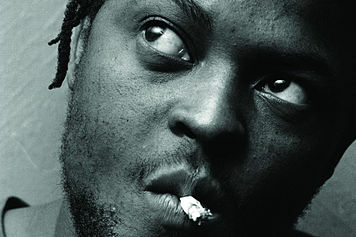 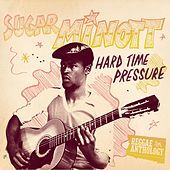 Sugar Minott got his nickname in the 1970s, thanks to his sweet voice and the prodigious talent that led him to form his first group, African Brothers. 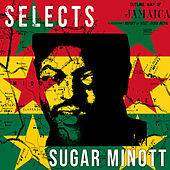 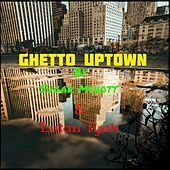 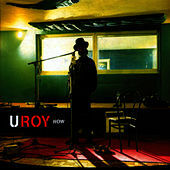 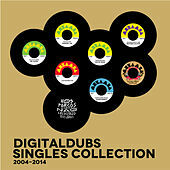 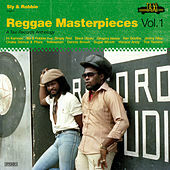 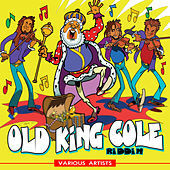 Lured over to the Jamaican hit factory Studio One, Minott made his reputation there as a lyricist, improvising hit songs over classic reggae riddims. 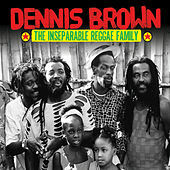 Success led him to set up his own production company, Youth Promotion/Black Roots, which enabled him to work with youth in the ghettos of Kingston. 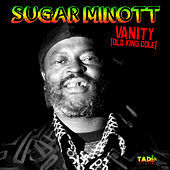 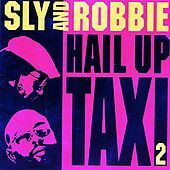 His independent spirit angered the Jamaican music industry, however, and he had relocated to the U.K. by the '80s; he subsequently became a star there with his smooth Lovers Rock style. 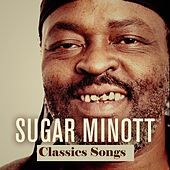 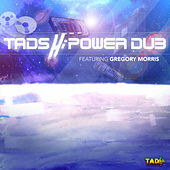 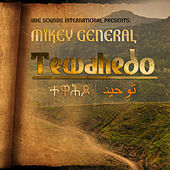 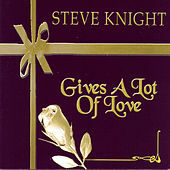 His prolific output over the years includes cover versions of classic Soul songs (to which his talent is perfectly suited), as well as harder-edged Dancehall. 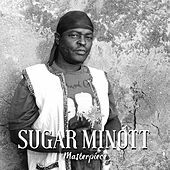 His voice is already immortalized in reggae's consciousness, but the social conscience that guides his songwriting and production is another mark of distinction.